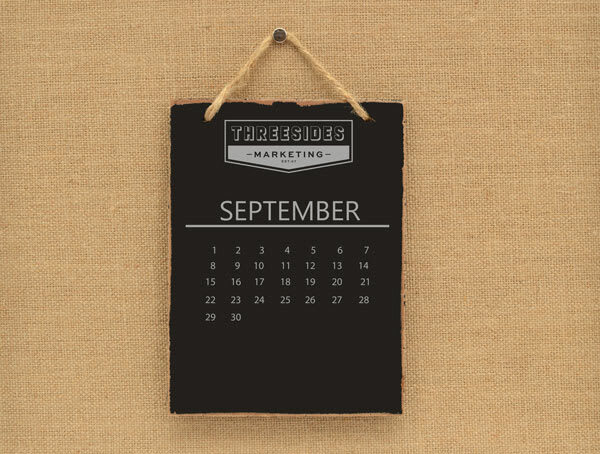 From cookies (the tech kind) to tea (the regular kind), take a look at the bits and pieces of marketing news that have made an impression on us over the month of September. Apple will soon be releasing a version of Safari that allows users to implement cookie blocking. Cookies are small files that capture data and track how people operate on the web. This data is especially useful for advertisers, who can use it to target ads at specific users. For example, if you were to visit the website kogan.com.au (Australia’s most popular ecommerce website) only to find ads popping up on pages you visit later, cookie tracking would be the reason as to why. This update is a big deal for advertisers, as it will impact tracking capabilities and potentially disrupt ecommerce opportunities across the web. However, advertisers are objecting the changes, so watch this space! Twitter might be upping its character limit to 280 characters. Why? Twitter wants to maintain its relevance and give users a little more room to play with when expressing their thoughts (it also means that this section of TMIM is well within the limit). In 2017, streaming services are King, so it only makes sense that Spotify has chosen to launch a self-service ad studio to make it easier for brands to advertise. Spotify Ad Studio gives advertisers the opportunity to make their own ads by recording a voice over, mixing it with music and targeting it at listeners via location, age, and even playlist. The best part? The process only takes 10-ish minutes to complete. Spotify Ad Studio is currently in its BETA stage and only available in USA, but we’ll hopefully see it make its way to Australia shortly. Google and Facebook are dominating the digital ad space, with both platforms taking up a combined 74.5% of the $53.4 billion global ad spend on digital. While both platforms are in the top 2, Google has come out on top with a 53% share. Goes to show, online advertising works! Having encouraged websites to update their encryption to SSL, Google will now be putting warnings on all websites that don’t have SSL on their websites. What does this mean? Visitors will be discouraged to access any website that isn’t SSL encrypted. To check if a website is SSL encrypted, ensure that the URL starts with HTTPS and not just HTTP, and that there is a little green lock in the top left hand of the URL bar. The process of updating your website to use SSL can be quite simple. Most website hosting providers (we love WPEngine) will provide a free SSL certificate, and it can be as easy as pressing install. For other sites, you may need to purchase a standalone certificate. Send a quick email to your IT team asking about what needs to be done. And last but not least, we’ve gained a few new marketers. Over the past few months, we’ve welcomed Google Ads coordinator Sam, Marketing Manager Kim, Office Manager Rebecca, Marketing Coordinator Rachael, and Senior Creative and Copywriter James into our office. Meet all of the newbies, plus all of the oldies on our Meet the Team page.